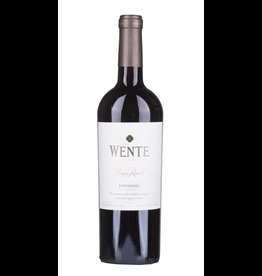 The Cabernet Sauvignon , actually a Bordeaux blend, grows at Wente in the warmest vineyards of the southern Livermore Valley, which gave the name for the Southern Hills Cabernet. On these stony soils two different Cabernet clones grow, whose ancestors were brought from Bordeaux to California in the 19th century. The Southern Hills Cabernet Sauvignon ripens 16 months in new and used barriques of French and Slavonic oak. This results in an intense Cabernet with ripe black currant scent, accompanied by fine wood shades such as vanilla, coffee and toast. On the palate it is voluminous, soft, concentrated and endowed with a long lasting final. 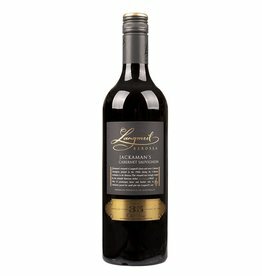 A great wine.